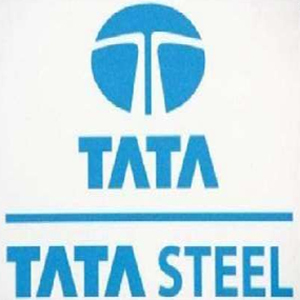 Stock market analyst Rahul Mohinder has maintained 'buy' rating on Tata Steel Limited stock with a target of Rs 660. According to analyst, the stock can be purchased with a stop loss below Rs 625. The stock of the company, on Nov 11, closed at Rs 631.30 on the Bombay Stock Exchange (BSE). Current EPS & P/E ratio stood at 39.33 and 15.92 respectively. As per reports, Tata Steel has decided to lift up around $1 billion by the coming month (December 2010) by selling shares with differential voting rights (DVRs). India's biggest private sector steel-manufacturer will make use of the funds to lessen debt lifted to refinance the acquirement of Angld-Dutch steel manufacturer Corus Group Plc. Guaranteeing it all type of help from the administration, Andhra Pradesh is all set to woo the Tata group to make large investment in the state and establish manufacturing facilities, covering regions such as steel plant, Titanium refinery and growth in the auto segment.